which require off-road experience and endurance. A Conservation International project to provide local people with alternative livelihoods that depend on conserving the forest not destroying it. 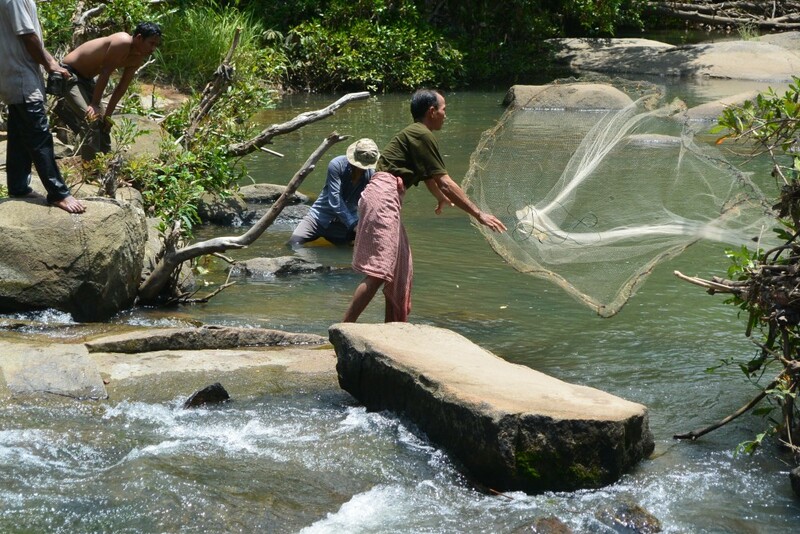 3 night adventures starting in Banlung the provincial capitol of Ratanakiri near the Laos and Vietnam borders or 6 hours by easy road from Siem Reap.